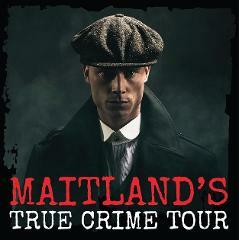 Dark Stories True Crime Tour - Take a Walk On The Criminal Side. Retrace the steps of the city's most ruthless. Be seduced by the murky world of fraudsters, adulterers & lordly impersonators. Book your ticket to the city's sinister past. 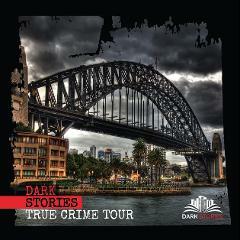 Dark Stories True Crime Tour - Take a Walk On The Dark Side. Revisit the scenes of the crimes. Retrace the steps of the cities infamous murderers. 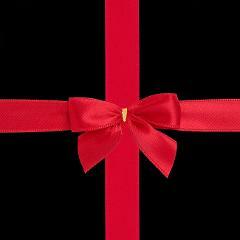 Visit a world of fraudsters, adulterers & lordly impersonators. 100% True-100% Unbelievable. Valid for any Dark Stories experience. 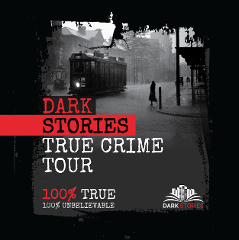 Take a walk on the dark side to one of our True Crime Tours or take in a theatrical experience and enjoy Dark Stories Theatre at it's Darkest.